dc lozano currently resides in redlands, california, with her partner, jenny, & her dogs, bula & rodham. she has been an activist since she was 5 years old when she began protesting sexism & racism in her small wyoming town. she has spent decades being a fierce advocate for marginalized communities. she has worked as a union organizer, written for progressive newspapers, taught self-defense classes to women & children, & trained large retail companies on de-escalation techniques. last year, dc read 140 books. 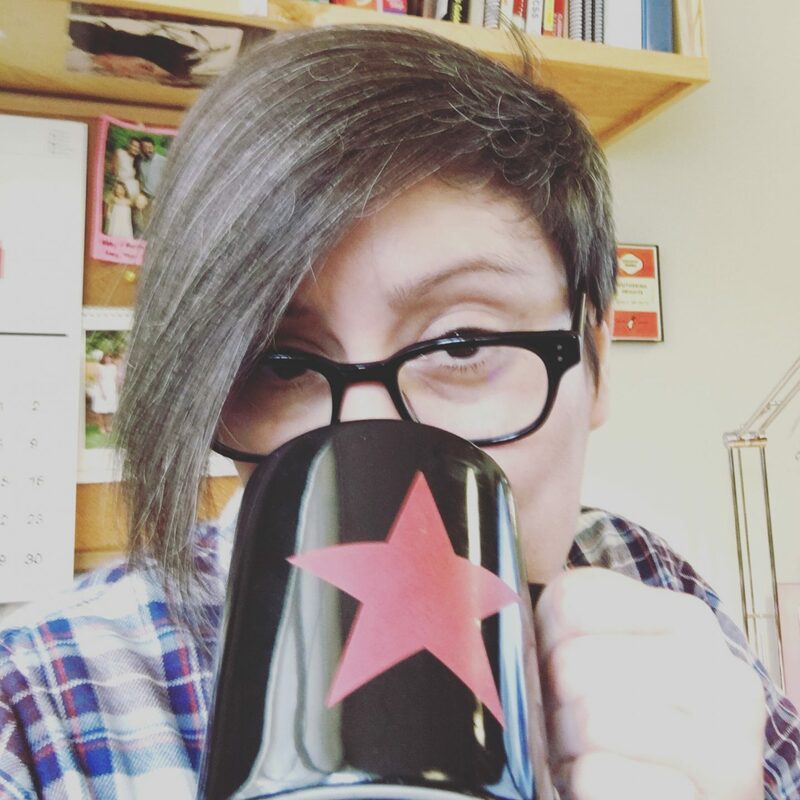 dc’s poetry & prose are heavily influenced by the great plains, her bi-racial mexican family, the lgbt community & social justice for people of color. she is proud to say that she did not, nor would she ever, vote for donald trump.